Greetings! 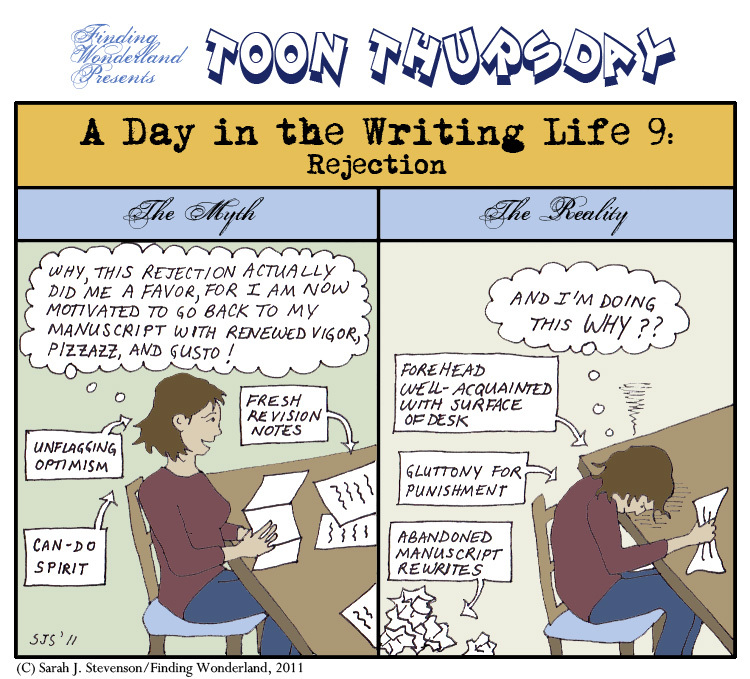 Today's toon is on a familiar topic...the range of cartoons I can write on the subject of rejection seems inexhaustible somehow. Wonder why that is? Anyway, as always, click to view the cartoon larger. On a separate note, some good links have come my way over the past few days. 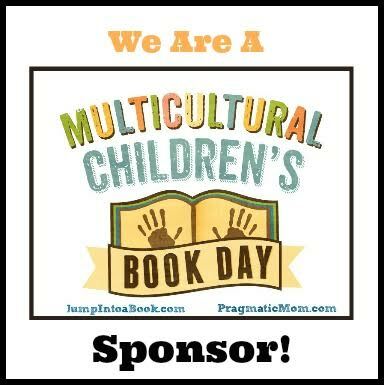 From Doret over at Happy Nappy Bookseller comes a list enumerating MG/YA books published by authors of color during 2011, as an addendum to a post by Zetta Elliott on the topic of books published by African American authors over the past year. Interesting reading (and fodder for TBR piles, too)...the numbers are pretty thought-provoking and I'd love to see someone crunch them in relation to the total number of books published by all authors. If you're looking for gift ideas, MotherReader has released her annual list of 150 Ways to Give a Book. There are ideas for all ages--and I especially love that Tanita's A La Carte is on the list. Speaking of giving books, there's still some time left for the Guys Lit Wire Ballou Holiday Book Fair--buying even one book would help these kids' school library more than you can imagine. Looking for someplace to send your writing? There are a few contests going right now. With a Dec. 15 deadline is the She Writes Young Adult Novel Contest, to benefit Girls Write Now. All you need to do is sign up for She Writes (which is free) and your 2,000-word excerpt could be eligible to win valuable feedback and guidance from writing and publishing pros. And, if you're up to writing an essay, you could win a 50-page critique in a contest from the Book Wish Foundation. Some great authors and agents are involved in both, so get cracking! I'd say both are true about the rejection letter. First comes the headdesk, later comes the renewed vigor. In between comes the chocolate.